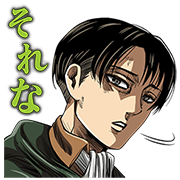 http://www.line-stickers.com/ – Obocchama-kun Line Sticker | Make way for the Little Princeling, the smash-hit manga that had Japan in stitches! 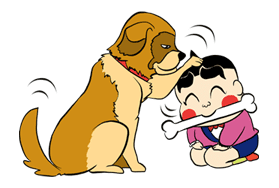 Add a touch of comedy to your chats with these hilarious stickers. Lo… Look at that skeleton body! Use ʹem when you really want to land with the audience!